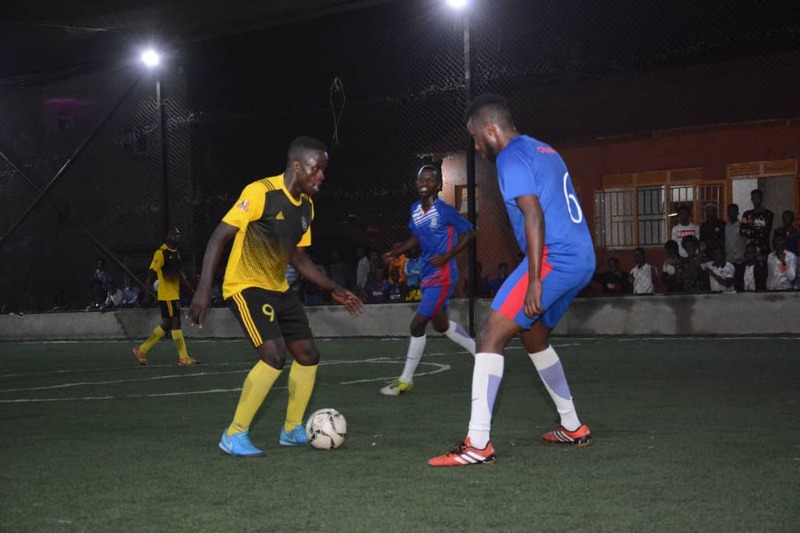 MENGO- Parakeets FC will be out to claim spot when the Futsal Super League resumes at the Mengo Futsal Grounds on Thursday evening. The chance to gain ascendance couldn’t have present it’s self in a more appealing fashion than a tie against Yap Stars, one of the sides struggling at the wrong side of the table. Parakeets are currently 3rd on the log with 18 points, one (1) behind leaders Park and level with second placed Crown. With neither Park nor Crown in action on Thursday, a win for Parakeets would see them move two points clear atop the standings whilst having played the same number of games. For Yap, they have so far lost a League joint high of six games this season and are on a hunt for a result that can kick start their season. Third from bottom, they (Yap) have collected only 6 points from their first 8 games, winning only two and losing the other 6. The day’s action will however kick-off with Equator taking one Nomad. Equator lost 3-1 to Yap Stars last week and will hope to make amends against a Nomad side that has been average since the League started, winning four (D2 L2) in their first 8 games. 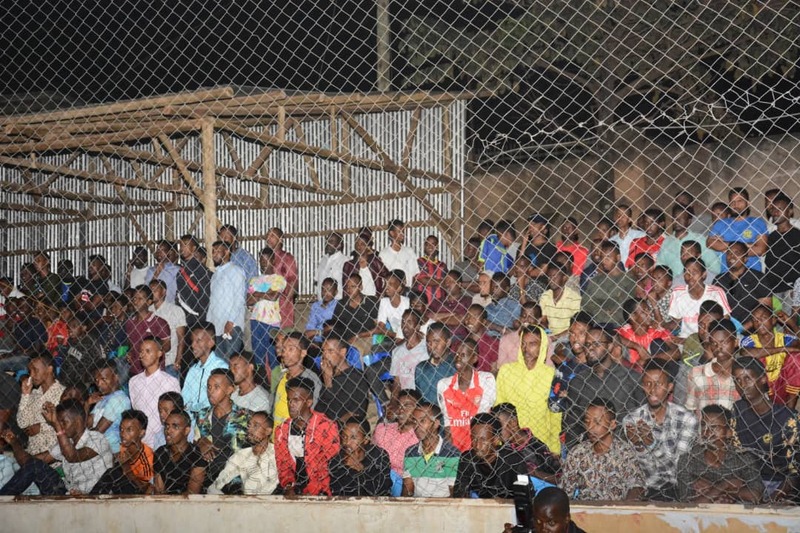 The other fixtures pit mid-table Typhoon against rooted Elephants, Yeak Kabowa takes on Bajim while Aidenal hosts the so far disappointing Dream.